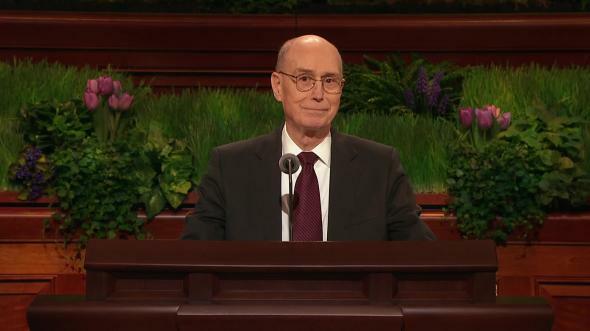 To be in harmony with heaven’s divine purposes, we sustain the prophet and choose to live according to his words. Our Father in Heaven loves all of His children and desires that they know and understand His plan of happiness. Therefore, He calls prophets, those who have been ordained with power and authority to act in God’s name for the salvation of His children. They are messengers of righteousness, witnesses of Jesus Christ and the infinite power of His Atonement. They hold the keys of the kingdom of God on earth and authorize the performance of saving ordinances. 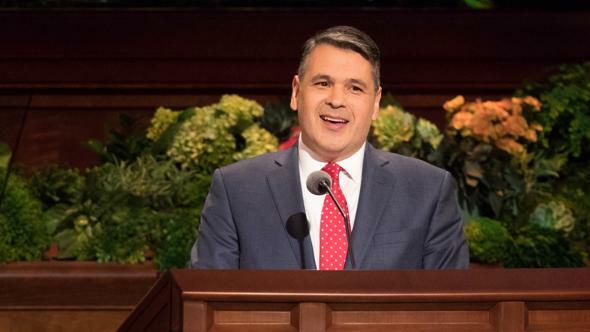 We are grateful for a church “built upon the foundation of the apostles and prophets, Jesus Christ himself being the chief corner stone.”7 The Lord’s house is a house of order, and we need never be deceived about where to look for answers to our questions or uncertain about which voice to follow. We need not be “tossed to and fro, and carried about with every wind of doctrine.”8 God reveals His word through His ordained servants, “for the perfecting of the saints, for the work of the ministry, for the edifying of the body of Christ: till we all come in the unity of the faith, and of the knowledge of the Son of God.”9 When we choose to live according to the words of the prophets, we are on the covenant path that leads to eternal perfection. “And as she was going to fetch it, he called to her [again], and said, Bring me, I pray thee, a morsel of bread in thine hand. Imagine for a moment the difficulty of what the prophet was asking a starving mother to do. Certainly, God Himself could have provided food for His faithful servant. But, acting in the name of the Lord, Elijah did as directed, which was to ask a beloved daughter of God to sacrifice that which she had in order to sustain the prophet. But Elijah also promised a blessing for obedience: “For thus saith the Lord God of Israel, The barrel of meal shall not waste, neither shall the cruse of oil fail.”12 The Lord gave the widow the opportunity to choose to believe and obey the words of the prophet. In a world threatened by a famine of righteousness and spiritual starvation, we have been commanded to sustain the prophet. As we give heed to, uphold, and affirm prophetic word, we witness that we have the faith to humbly submit to the will, the wisdom, and the timing of the Lord. The Lord “will feed those who trust Him.”16 The words of the prophets are like manna to our souls. When we partake, we are blessed, protected, and preserved both temporally and spiritually. 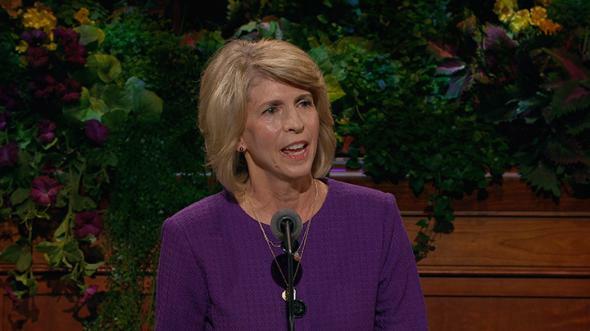 When we feast upon their words, we learn how to come unto Christ and live. For me, the words of prophets taught by my Laurel teacher gave me a vision of what a covenant marriage relationship should look like. The words of the prophets gave me the faith and hope that I could prepare for and obtain a happy home. Consistently studying the teachings of the prophets, both ancient and modern, sustained me during the strenuous and often exhausting years of bearing, teaching, and nurturing seven children. 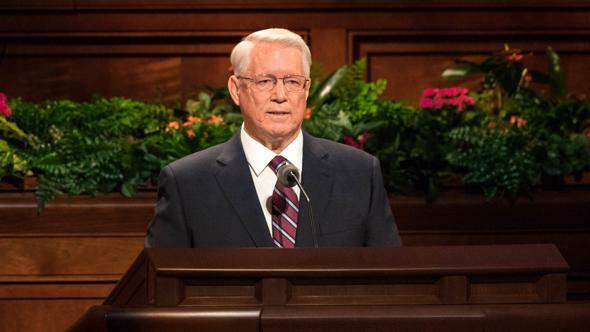 The words of the prophets in the scriptures and taught from this pulpit are words of comfort, love, strength, and good cheer that embrace us all. I bear my witness that Joseph Smith was and is the prophet called of God to restore the gospel of Jesus Christ and His priesthood to the earth. 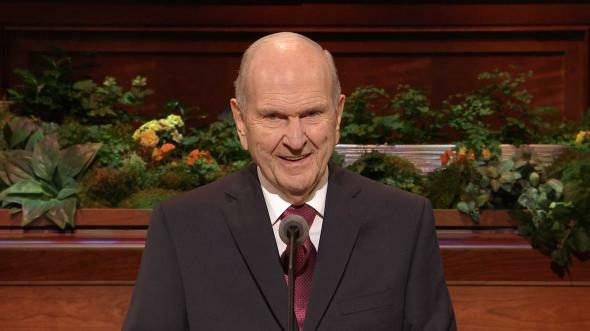 And I testify that in President Monson we are led by a true prophet of God today. May we choose to stand with the prophets and live according to their words until we become unified in faith, purified in Christ, and filled with the knowledge of the Son of God. In the sacred name of Jesus Christ, amen. 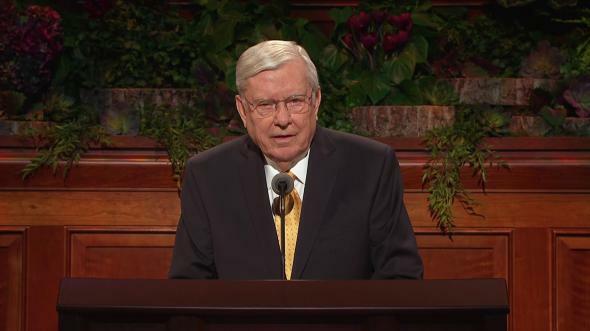 J. Reuben Clark Jr., “When Are the Writings and Sermons of Church Leaders Entitled to the Claim of Scripture?” (address to seminary and institute personnel, Brigham Young University, July 7, 1954). 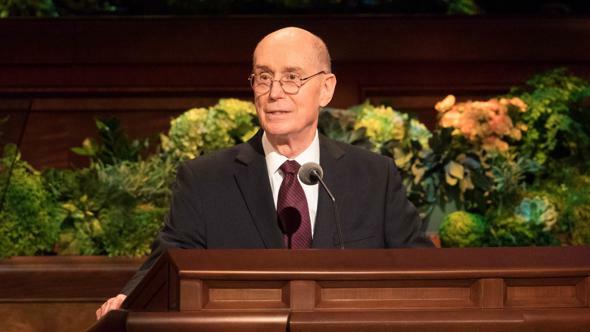 Doctrine and Covenants 21:4–6; emphasis added. 1 Kings 17:11–13; emphasis added. Bruce R. McConkie, A New Witness for the Articles of Faith (Deseret Book Company, 1985), 478; punctuation modified; used by permission.